Ballet 5:8 School of the Arts is excited to welcome Ms. Katie Hughes on staff as our first Irish Dance instructor. Join Ms. Katie for an Irish Dance workshop this August and get a taste of this fun dance style! 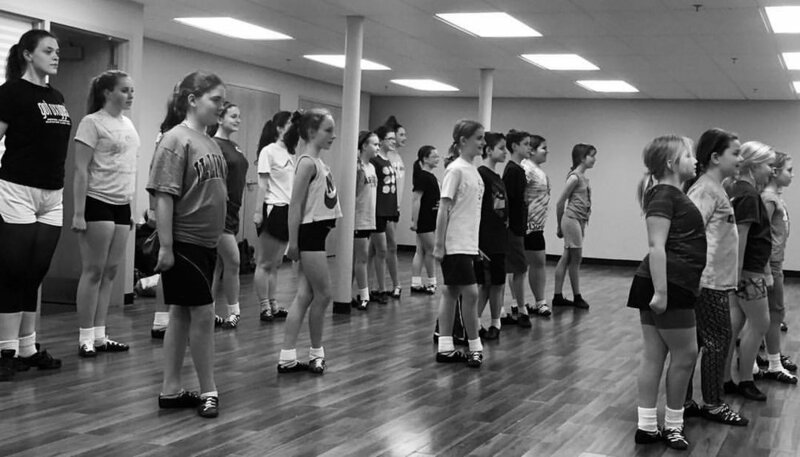 The workshop is open to ages 8-18, and no prior experience with Irish Dance is required. Attend Session One for an introduction, or register for both sessions for a more in-depth experience! Wear casual attire that allows for movement; ballet shoes, jazz shoes or socks if you do not have Irish Dance shoes. The Workshop Fee is $50 for Session One, or $80 for both sessions. The registration deadline is Friday, August 10. 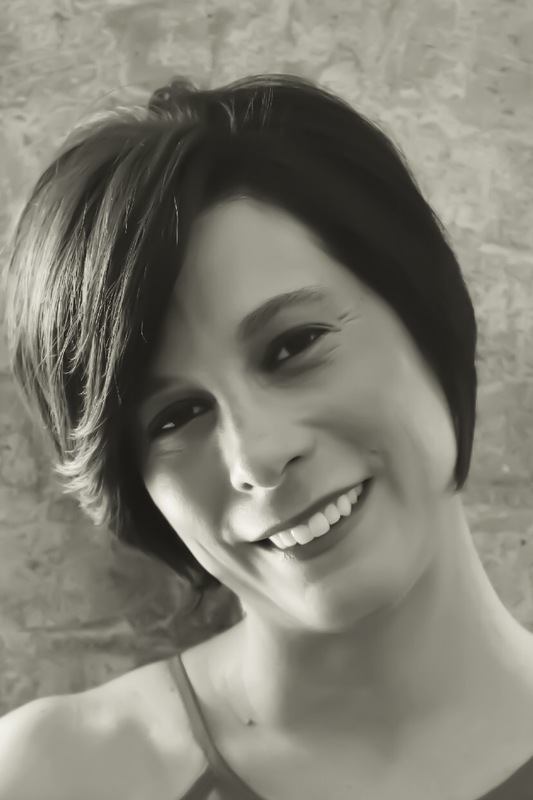 In 1985, Katie Hughes-Schroeder started Irish dancing on the southside of Chicago at the Dennehy School of Irish Dance. Katie still cherishes her time and memories with Mr. and Mrs. Dennehy and their daughter, Kathy. She loved solo and team dancing during this time. Later, Ms Hughes-Schroeder attended the Lavin-Cassidy School located in the Beverly area. At both schools, Katie had many successes in solo and team competitions. Her successes included winning multiple (solo and team) regional titles, top ten placements in the nation, and multiple trips to compete at the All-Ireland and World Championships in Ireland. In the Summer of 2000, Katie decided to venture out and open her own dance school, the Hughes Academy. In 2003, Katie passed the certification exam to become a member and certified teacher with the An Coimisiun le Rinci Gaelacha (CLRG) in Dublin, Ireland. Throughout the last 18 years, Ms. Hughes-Schroeder has enjoyed many special highlights as a teacher. Katie’s students have competed at the regional, national and international level since 2003. Katie Hughes Schroeder has been married to her husband, Krist for almost 16 years and they have three daughters, Keeley (14), Keira (13) and Keagan (11). They live in a forest preserve house on 600 hundred acres and enjoy daily visits from the wildlife.